Please join us for the 21st annual New Frontiers in Computing Conference on Networks of the Future, Emerging Technologies for 5G and Beyond. 5G is one of the key investments for the next decade. 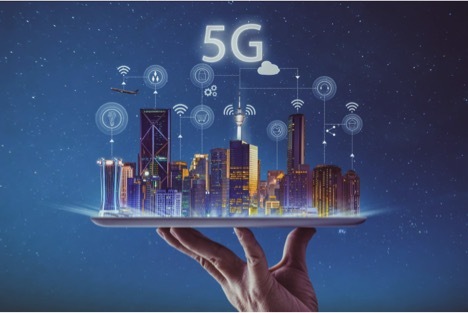 The challenges of network connectivity and edge computing have driven research in next-generation technologies, to help realize the 5G vision of tactile internet applications and beyond. Industry and governments are pushing to develop more of the wireless spectrum to support mission critical low latency, cloud-to-edge, innovative mobile applications. For those who wish to participate in this revolution, NFIC 2019 provides an opportunity to engage in a conversation about where we are, where we are headed, and what technologies will best get us there. Please bring a valid photo ID for verification at registration on the day of the event. A special thanks to Stanford University for being such gracious hosts.